“$1800 / 1br – 529ft2 – You Can Afford To Dwell Well @ The Aspen In Mt. Vernon Triangle!! 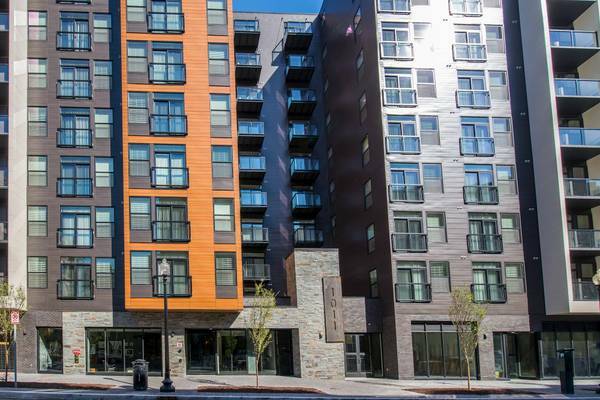 Call Mount Vernon Triangle home and live in Newest Modern Apartments in the neighborhood at The Aspen! 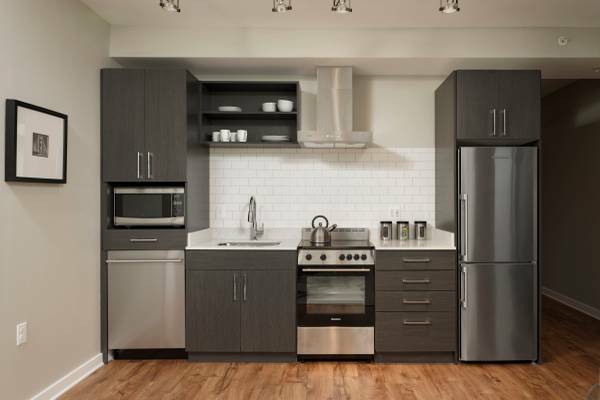 Come in today and check out our 1BR/1BA for only $1,800 with wood flooring throughout, stainless steel appliances, quartz countertops, front loading washer/dryer, and walk-in closets.